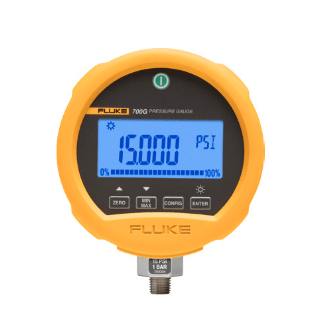 Fluke 700G Precision Pressure Gauge Calibrator for sale now. 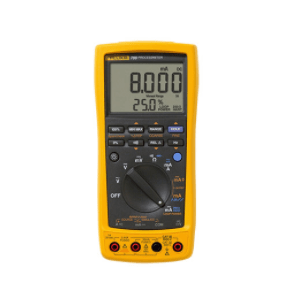 Fluke 719Pro Electric Pressure Calibrator product in stock. 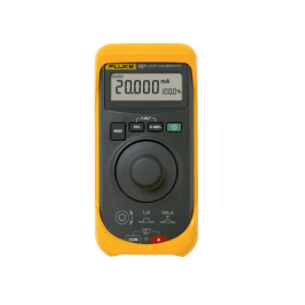 Fluke 717 Pressure Calibrator 100% original Fluke products. 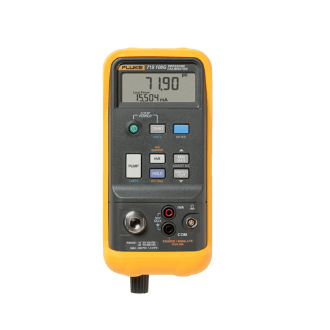 Fluke 718Ex Intrinsically Safe Pressure Calibrator for sale. 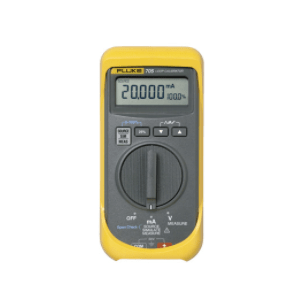 Fluke 789 ProcessMeter 24-Volt calibration multimeter here. 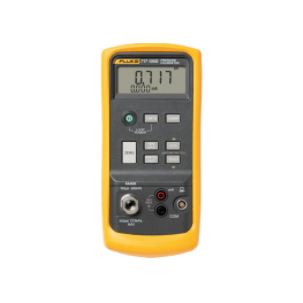 Fluke 709 Precision Loop Calibrator brand new product here. 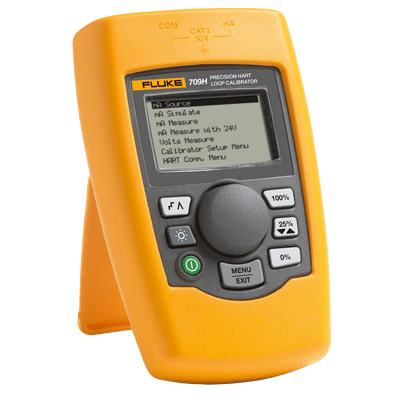 Fluke 707Ex Intrinsically Safe Loop Calibrator in stock now. 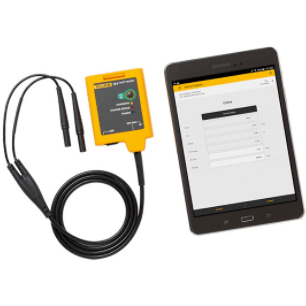 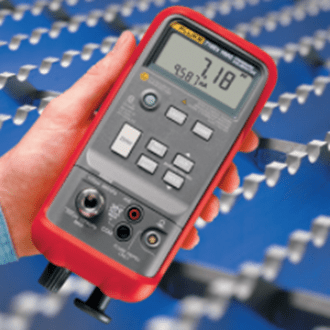 High quality Fluke 705 Loop Calibrator Loop Calibration.